Our version is simple, fresh and is even more perfect when the vegetables are in season and local. Israeli chopped salad is a staple throughout Israel and the Middle East. It’s hard to find a home that doesn’t serve their own version: chopped in large chunks, or diced very fine; some add an array of herbs like cilantro and mint, and some keep it simple with just parsley or no herbs at all. Our version is simple, fresh and is even more perfect when the vegetables are in season and local. But have fun, and add your own twist. 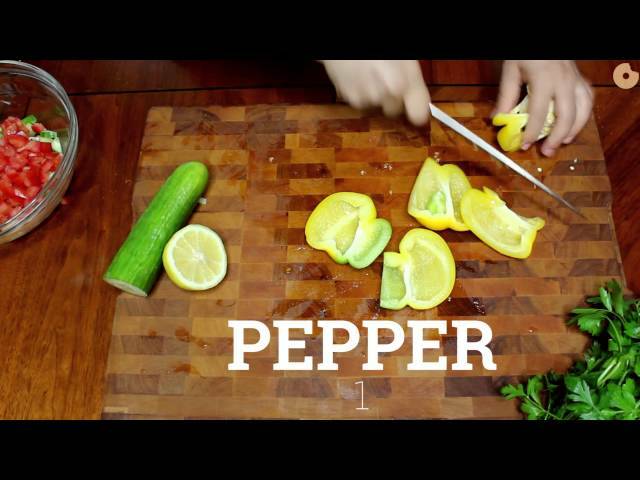 Add all vegetables to a large bowl. Toss with parsley, lemon juice, olive oil and salt and pepper. 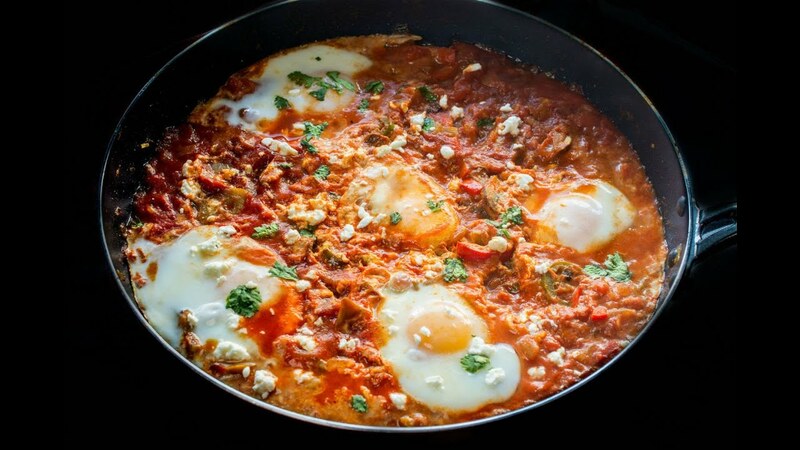 This much beloved egg dish has become an Israeli icon. If you've never made knishes from scratch, you are actually just a handful of ingredients and a few steps away from making your own delicious version. The combo of juicy melon and salty cheese creates a flavor explosion with every bite.